Want to try fly fishing but not sure where to begin? This Learn to Fly Fish video playlist is just what you need, whether its salmon, trout or sea trout, rivers or stillwaters, as some of the best fly anglers around share the secrets of this beautiful sport. New Zealand's trout are famous the world over for being BIG. In this film fishing guide Dean Bell visits a number of stunning locations - wild, clean, crystal clear waters - and shares some hints and tips for how to land these wily fish. Nick Hart is a full-time fly fishing instructor who will help you get the most from the sport through his Fly Fishing School series, made exclusively for FishingTV. 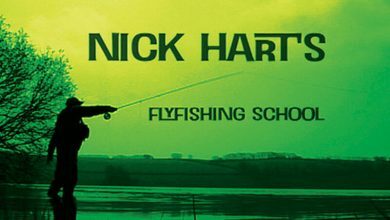 His guiding and tuition is extensive throughout all aspects of fly fishing, both home and abroad.Nick Hart's Fly Fishing School is a fly fishing series intended to both inspire and instruct as he passes on the basics of fly fishing techniques and methods with infectious enthusiasm. 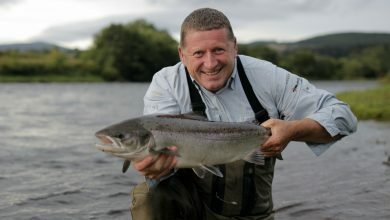 Ian Gordon is a former world champion Spey Caster and is one of the most well respected salmon fishermen in Scotland. He learned his trade on the River Spey, the home of Speycasting, and is considered one of the leading salmon fishing coaches in the world.In this feature length film Ian covers every aspect of salmon fishing in Scotland, including Speycasting instruction (single and double), fly tying, watercraft, history. He fishes some of the most well known rivers, including the Spey (naturally), the Dee and the Findhorn. A more comprehensive look at salmon fishing in Scotland you could not hope to find. 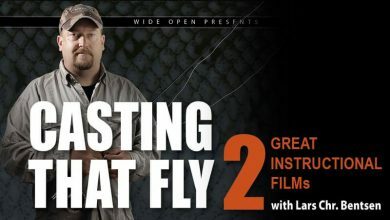 Casting is the core skill of any fly fisherman, so its worth getting it right from the outset.This two-part mini-series joins master casting instructor Lars Christian Bentsen as he takes us througth the basics, beginning with setting up the rod and reel and working his way though roll casts and onto spey and other specialist techniques, plus the use of different lines, and how to cast in windy conditions.It doesn't matter if your're an absolute beginner or an old hand, there's something for everyone to take away from these videos - a must-watch for all fly fishermen. This is a movie about fishing the dry fly. We join Morten Oeland on a number of trips to different waters in Denmark, Greenland, Germany, New Zealand and Swedish Lapland. We take a close look as he finds the insects the trout are feeding on, and when he chooses the right imitation in every situation.With underwater cameras we go beneath the surface for a closer look at fish, flies and insects from a brand new perspective. The recordings for this film have taken several years to complete. The movie is instructive, inspiring and well filmed with lots of good spirits, fishing action and great catches. In this movie we cover in detail many different challenges the flyfisher faces. We have travelled to amazing rivers and lakes to find the best conditions to demonstrate nymph fishing. We join Morten Oeland as he demonstrates how to handle many different situations. 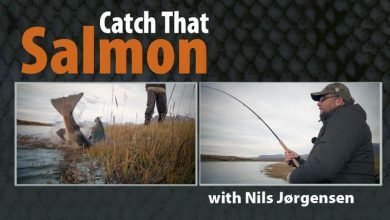 We take a detailed look at the naturals and Morten shows us practical fishing with his best imitations.As in the previous movie we have placed underwater cameras in the areas as we fish and thereby gained a unique insight into the behavior of the fish.The movie is a journey into the magic world of flyfishing, with great fish and intense sceneries. A combination of excitement, experiences, the joy of flyfishing and facts about fish and flies. 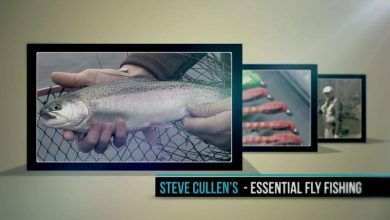 The variety of waters and conditions that trout angers can find themselves in is almost infinite, so having the right knowledge and skills is essential to give the best chance of hooking a fish.Steve Cullen heads up a team of expert anglers who run through what you need to know to catch trout on the fly on still and running water. 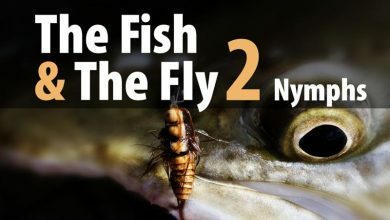 The series touches on topics as varied as how to make sure you're covering the water properly and the most effective way to use different flies, plus a few more unusual tips, hints and tricks from some of the most knowledgable fly fishermen out there. 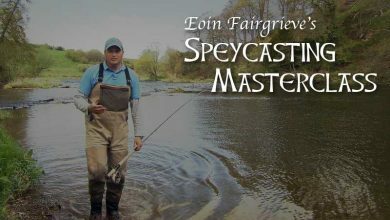 Ace caster and instructor Eoin Fairgrieve demonstrates the techniques required to master some of his favourite speycasts. 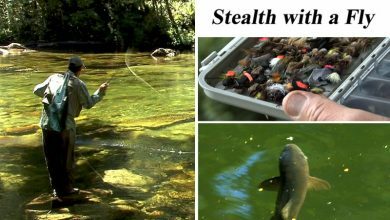 Shot in New Zealand's famous wilderness, Dean Bell is back with another beautiful and informative film, this time sharing tips to counter the most common issues that fly fishers face when targeting trout. The emphasis is on line-management, and, of course, stealth. 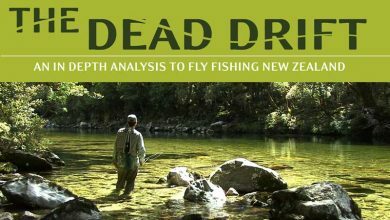 A comprehensive look at the use of double-handed fly rods, examining how factors like the size of the river, weather and the surroundings influence the type of tackle, technique and tactics that fly fishers might use. 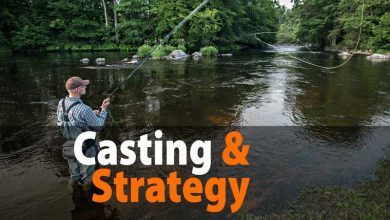 Covering everything from the basic physics of casting to various types of casting action, plus tips for things like long-distance casting or casting in confined spaces, this is a great guide for beginners and improvers alike. For many the Atlantic Salmon is the ultimate fly fishing quarry, and that might be, in part at least, down the the fact that the reasons a salmon takes a fly remain mysterious. Despite this, there are some tried and tested techniques that seem to work all over the world.Nils Jørgensen, a Danish fisherman now living in Iceland, talks us through some of his preferred methods. His deep knowledge of the habits and quirks of salmon behaviour, coulped with his clear explanations of the movement of the fly in the water make for an engaging and informative series. Filmed in Iceland's clear waters, we get to see what Nils is describing, which sets this apart from other instructional films. This film is about flyfishing from the beach. We have deployed underwater cameras on the same locations we fish, gaining a unique insight into the underwater world of the sea trout. The cameras have caught schools of sea trout, prey and the current’s effect on the fishing. Stunning underwater photography shows the sea trout in its natural habitat, with the help of impressive clips by underwater photographer Lars Laursen. 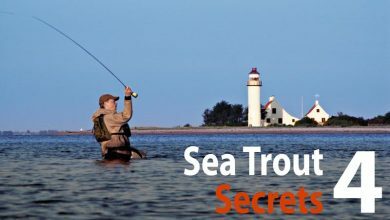 Through the underwater footage and two very experienced fishermen we gain new knowledge about the sea trout’s secrets.We have joined Claus Eriksen and Thomas Hansen on several fishingtrips during all four seasons on different locations. They share their wealth of knowledge in numerous tips and advice. With great catches, new knowledge and entertaining situations, this is a movie you have to watch over and over again. 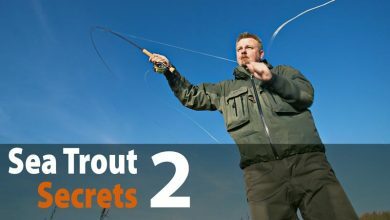 The experienced flyfisherman Claus Eriksen shares his knowledge, strategy, locations and tactics on a number of fishing trips during the spring on different locations. Claus covers all details and the camera is on all the time. Aerial photos show the different types of locations.The underwater footage is unique showing sea trout swimming in schools where Claus is fishing, sea trout chasing prey and detailed studies of the flies under water.The bonus material shows the tying of the flies used in the movie. An entertaining film with lots of tips and advice, great setting, action packed sequences and lots of great catches. 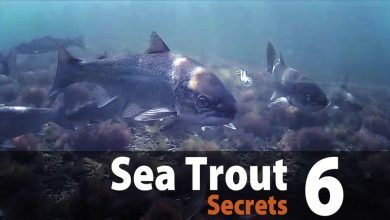 The film is primarily on spring fishing for sea trout, but a lot of the advice given can be used year round.